The promotional round key tag with tab is made of durable Soft-Touch Original vinyl and uses a split ring for easy attachment. 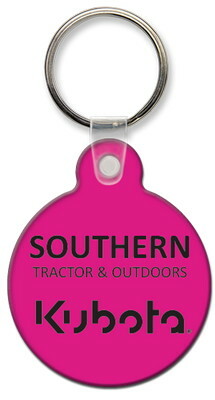 Give your customers a fabulous freebie at the next promotional event by using the Round Key Tag with Tab. Imprint your business logo on the key tag and leave a mark whenever it is used. 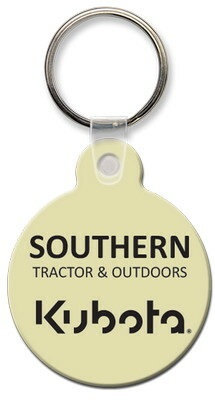 This keychain tag is an effective tool in helping businesses retain, acquire and educate customers. Its frequent use generates large scale brand impressions over long periods of time. 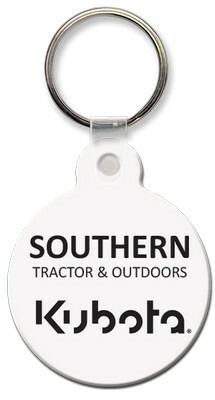 This cost effective mobile branding platform is easy to pack and distribute via mail. 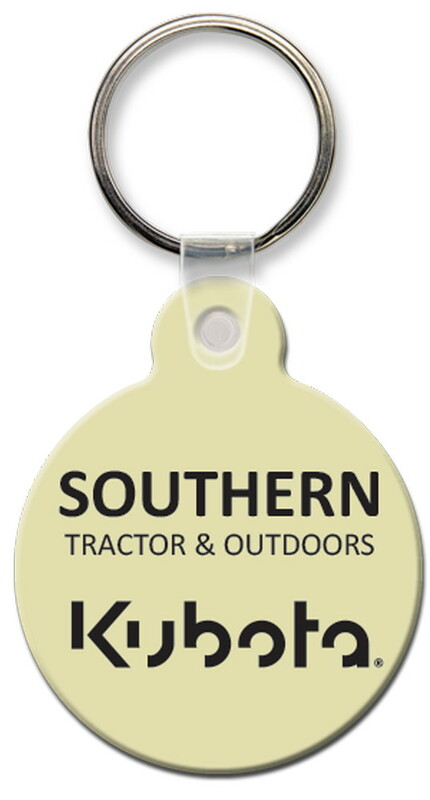 Give away the key tag at trade fairs, tourist spots, and home and furniture expos to provide an excellent branding opportunity for your business.